Hi I work in a real international airport and I wanted to suggest an idea. In most airport’s, badge color describes the role of the person wearing it without having to study the details on it. I have attached a photo for you to see your own badge also. However I would change the badge colors to the following to be more realistic. 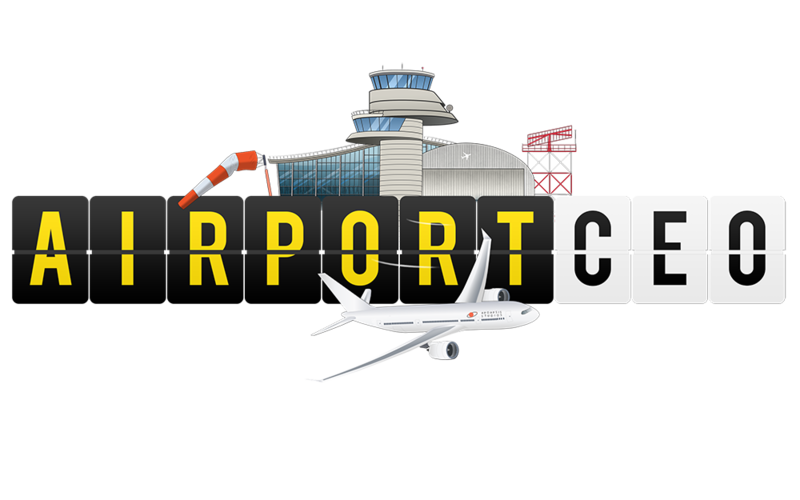 RED - Security, Ramp Agents (Anyone working airside out on the apron or airfield). Blue - Franchise staff, janitors, (Anyone working airside that does not go onto the apron or airfield). White - Airport Staff working landside (Any staff that do not go through security onto airside). Welcome to the forums. Good idea too. I like this idea but then we need to edit system because current Airport Staff, Ramp Agents and Janitors can work in land only, airside only and land/airside together. “B” added if employee can go in the baggage area. I do foresee many confusions here because the specific colors differ per airport. I know for example that Schiphol (AMS), despite owning Einhoven Airport, flips the colors around and green is for airside. It is a good idea, however I can foresee some confusion, especially since it seems like there are no standards for employee badge colors in the world. The current color scheme was designed to sort of match the clothing of the employee. The colors are also being used in several places in the UI and the purpose is to link the colors to the respective staff type without even having to the user to read the description, for example in the hiring panel. I understand that this is not 100% realistic but from a gameplay and user perspective, I believe the current color scheme is the best solution. It’s really great to see so many kind people help with ideas and share their own. I’ve read each reply and agree with you all. You each have very valid points.